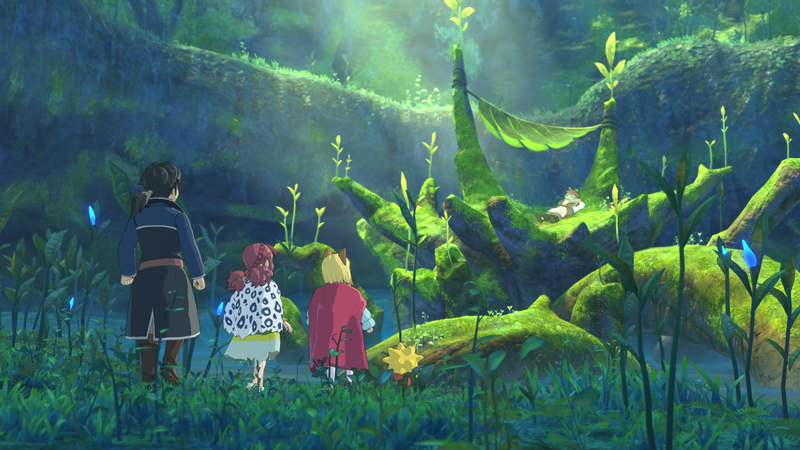 Yesterday in New York City, I had a chance to sit down with an early build of the beautiful upcoming role-playing game Ni no Kuni II. It is much, much different than its predecessor. Here are two video clips from the second Ni no Kuni, which comes out January 19 for PS4 and PC. In the first clip, I tried the game’s Musou-ish “real-time strategy” mode, in which you run around a battlefield with an army, attacking your enemies with a rock-paper-scissors-ish combat system. I am very much looking forward to playing more, and very glad that publisher Bandai Namco moved this one out of the fall rush.